zetaTorrent Pro help you download the stuff you love, ZetaTorrent download directly to your phone or tablet with auto-shutdown and battery-saving. preferences. ZetaTorrent is a built-in browser allowing to open and download torrent file contents. 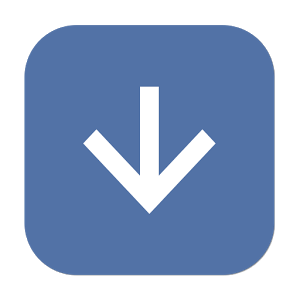 Watch incoming folder (Pro only) – Download automatically when a new torrent file is added. Notification – The new feed will notify if they match the filter. Auto download (Pro only) – The new feed will download automatically if they match the filter. The Lite version is limited to 1 feed and 1 filter.